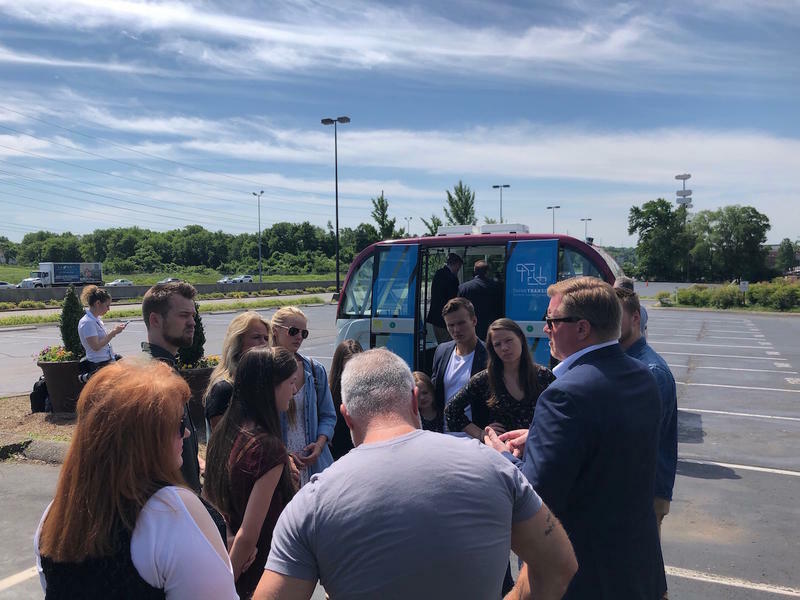 Metro Council Member Robert Swope showed off an electric, driverless shuttle this week as part of his proposal to tackle transit problems in Nashville. 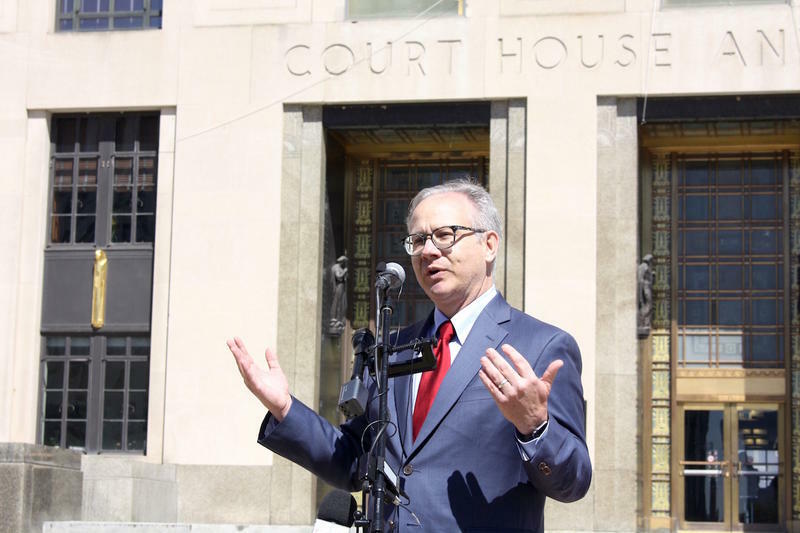 Now that it's decided that Nashville won't expand its transit system, the head of the MTA says his team must continue looking for other ways to improve. Steve Bland expects to analyze the election results and come back to voters again. Bland says he's "absolutely certain" that traffic congestion is getting worse, so whatever proposal comes next will likely have the attention of even more Nashvillians. 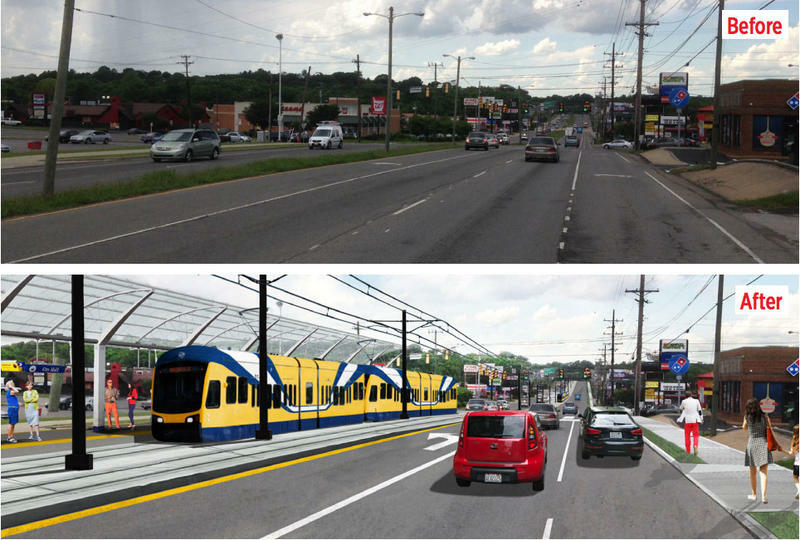 One of the most important — and complex — pieces of Nashville’s mass transit proposal is its funding strategy. There’s been significant focus on proposed increases to four local taxes, which would partly fund the projects. Yet those taxes are only a portion of the plan. So how, in total, would the transit overhaul be funded? And if the financing projections are off target, how would Metro adjust? 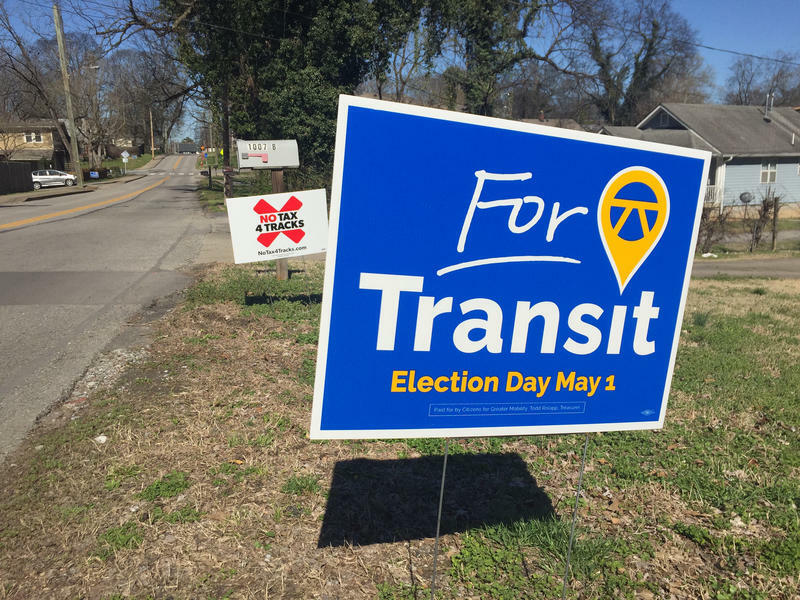 If passed, Nashville's multi-billion dollar transit plan, up for a vote May 1, would be the largest civic project the city has ever undertaken — yet polls show a large number of Nashvillians are still undecided. We want to know what would help you make a decision. 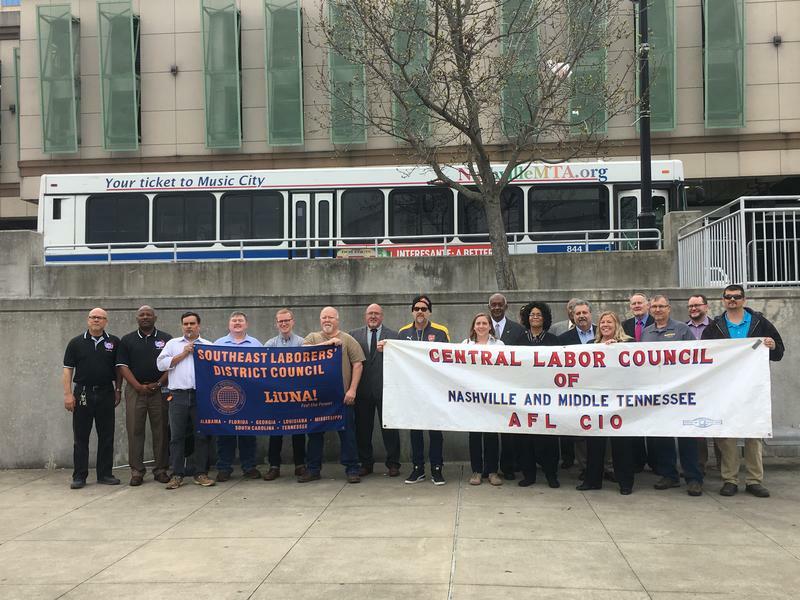 As Nashville gears up for the May 1 transit referendum, Tennessee labor leaders banded together to announce their official support of the plan. 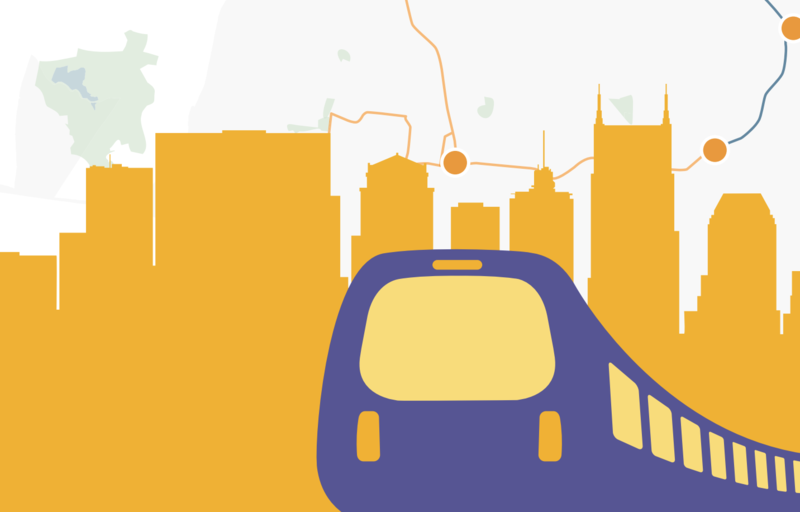 They claim that the multi-billion dollar proposal — which includes a light rail, a downtown tunnel and rapid-bus routes — will create jobs, encourage better employee reliability and decrease worker turnover. 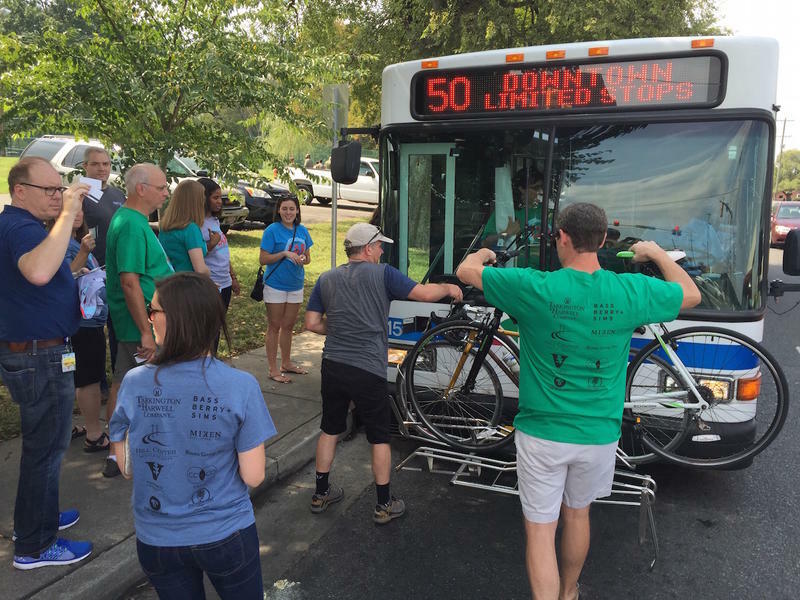 There’s been a steady stream of Nashville transportation announcements lately, along with studies and op-ed articles. Now the public gets the chance to comment on the city’s multi-billion-dollar mass transit proposal. 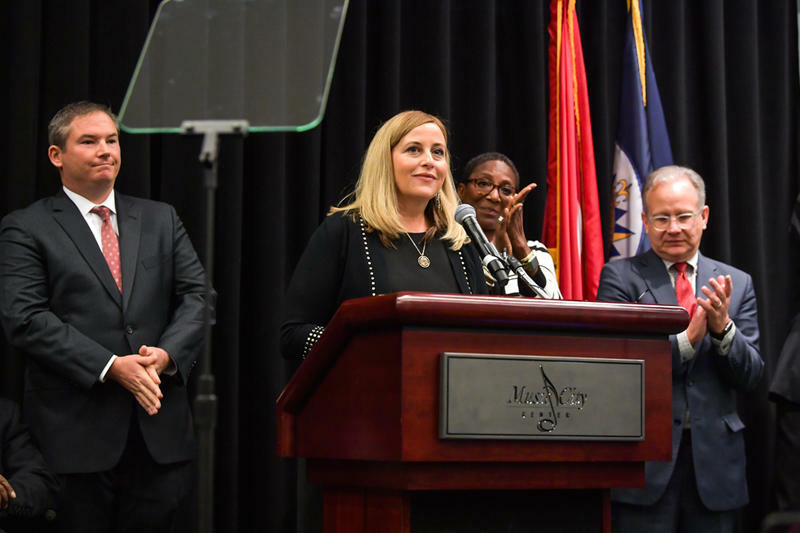 After drawing some criticism, Mayor Megan Barry is now proposing a longer light rail line along Charlotte Avenue between downtown and West Nashville.